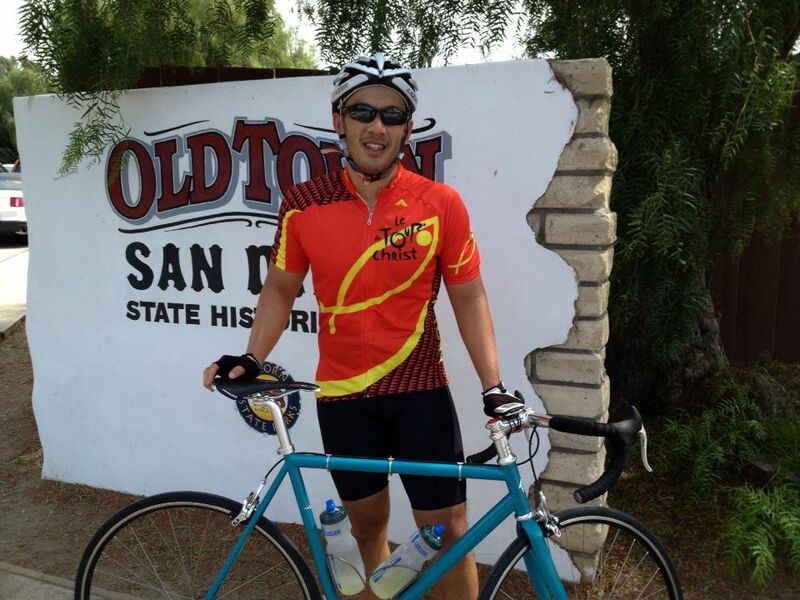 Michael did a truly epic ride from Anaheim Hills to San Diego via his fixed gear bike. 101 miles, on his Wabi fixed gear with a gear ratio of 46t x 14t. He said at about mile 85 miles he was really wishing he could coast.